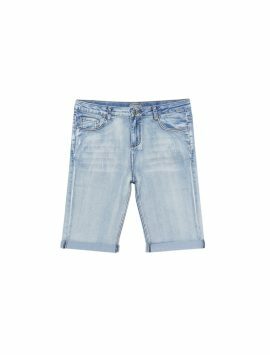 Another wardrobe essential. 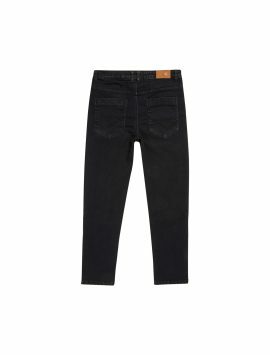 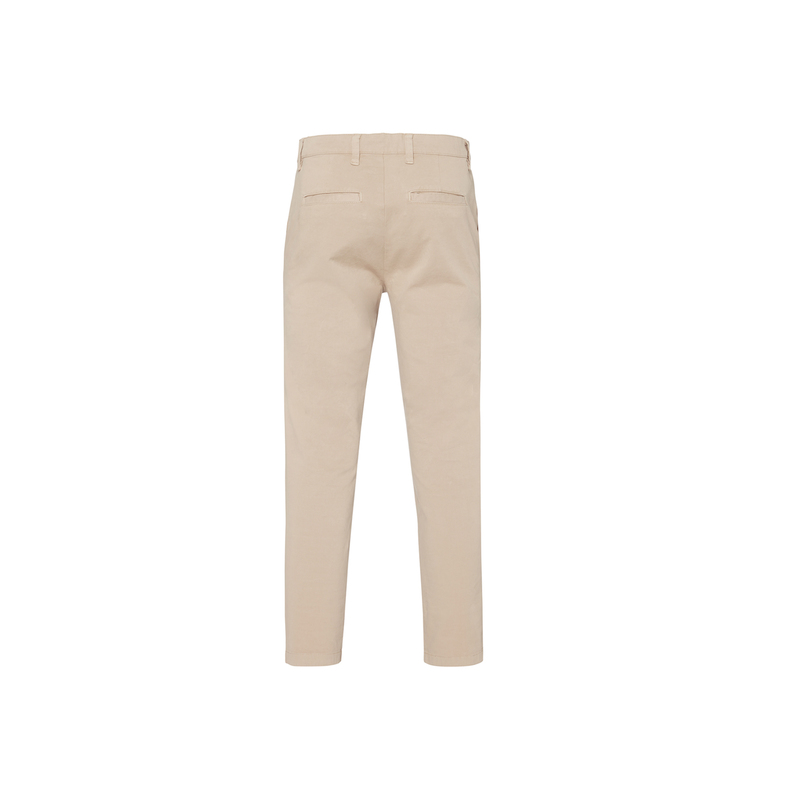 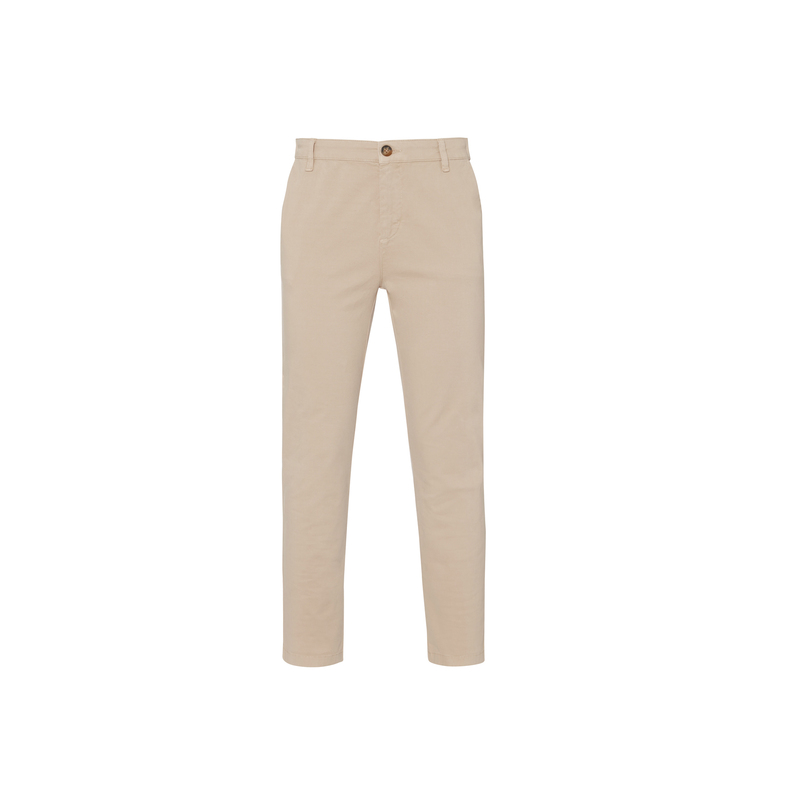 These flattering contemporary fit stretch Chinos are perfect for all occasions. 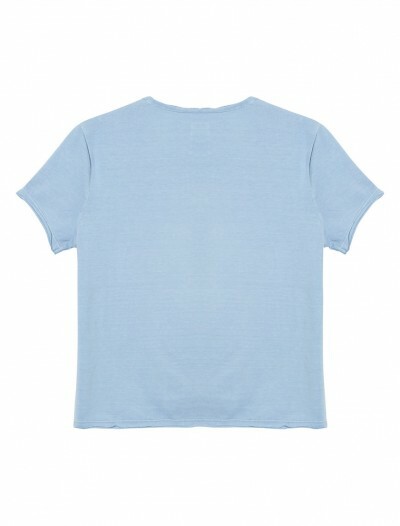 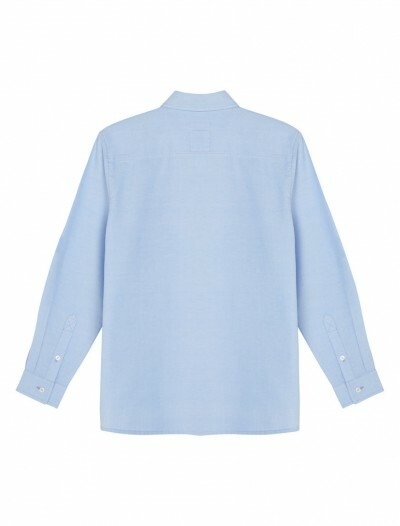 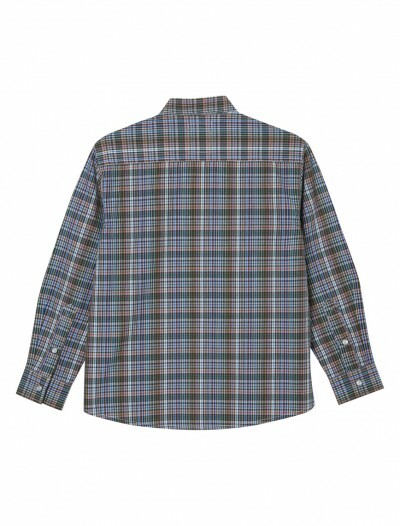 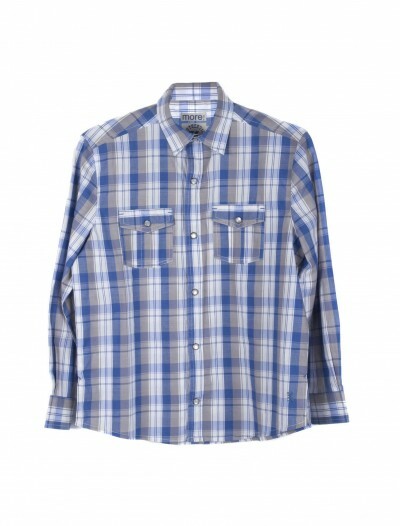 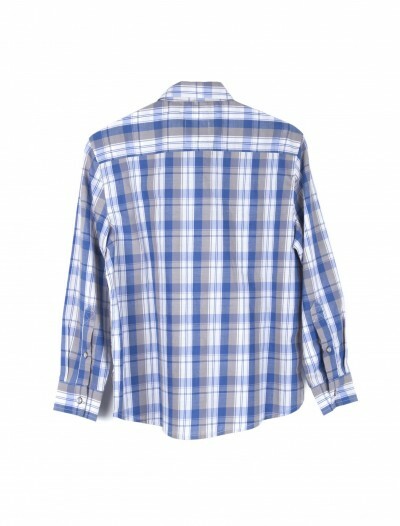 Dress down by adding one of our short sleeve tops or make it more dressy with one of our formal Shirts. 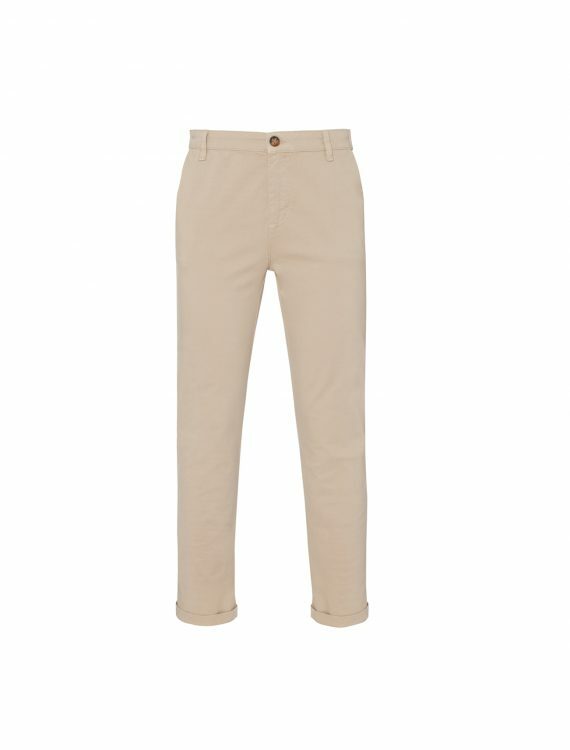 Available sizes to fit waist: 30 – 42 inch (76 – 106cm). 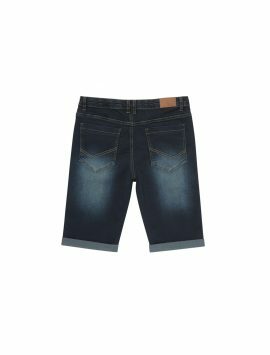 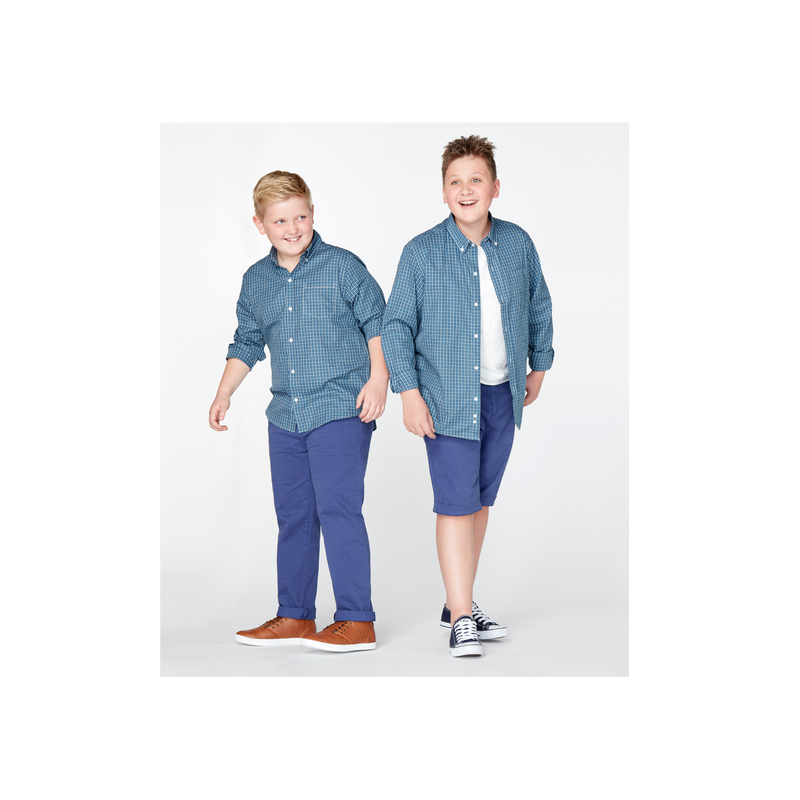 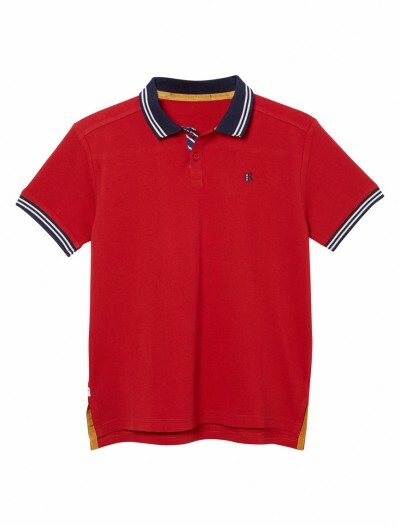 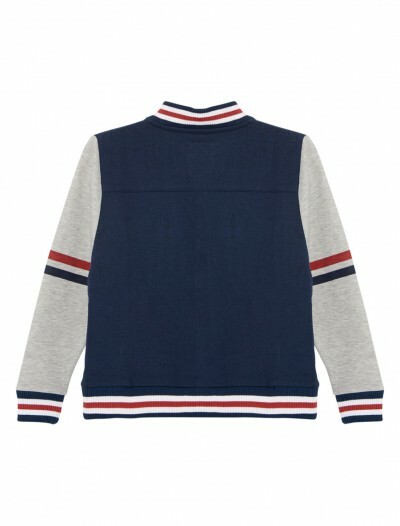 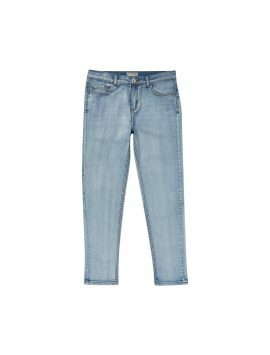 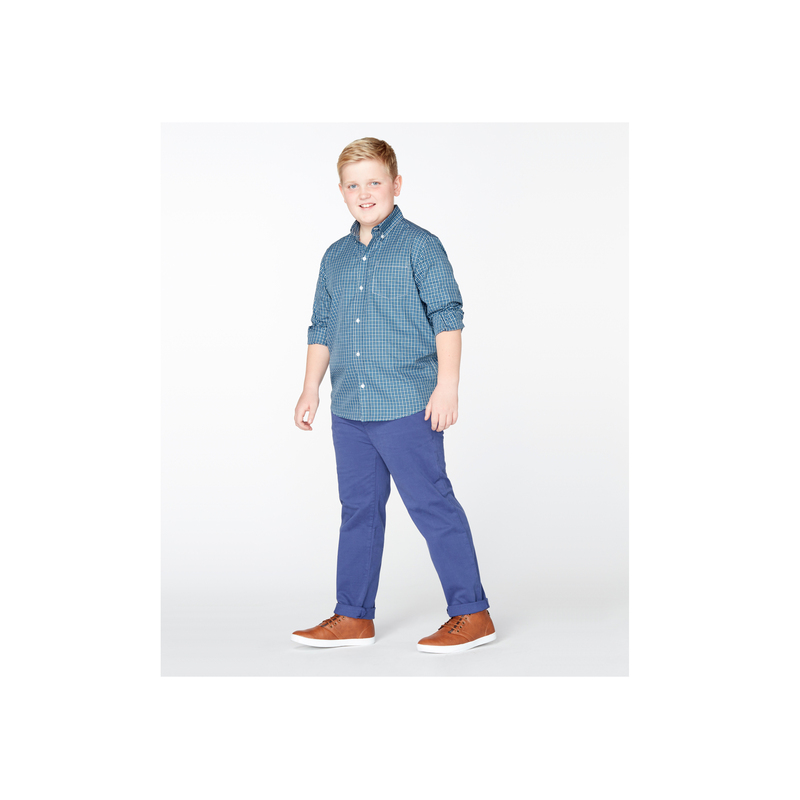 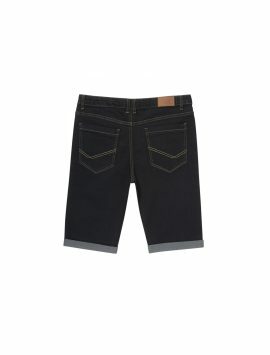 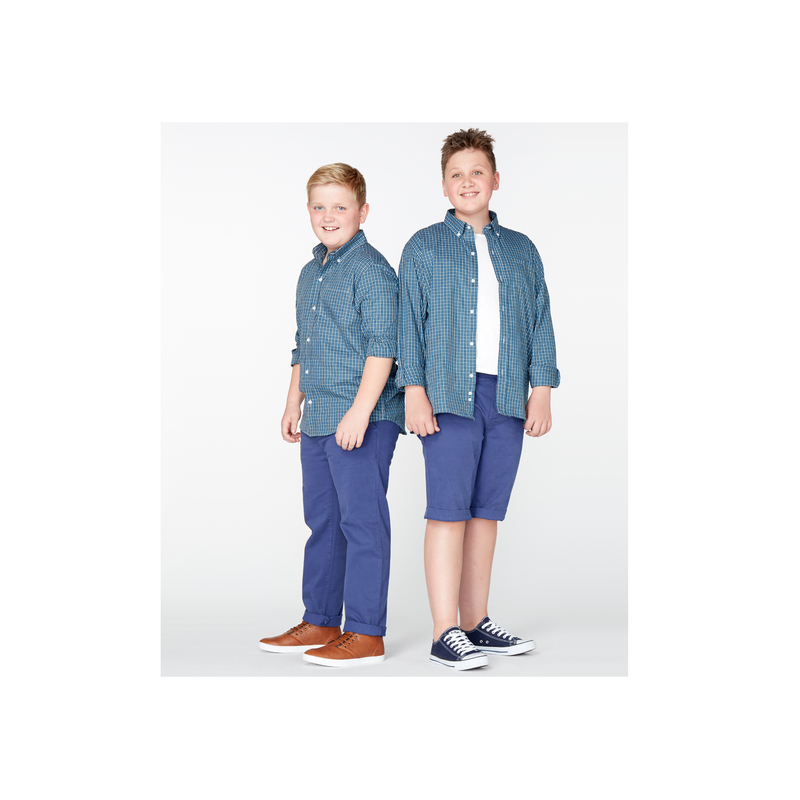 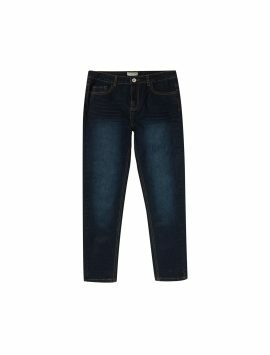 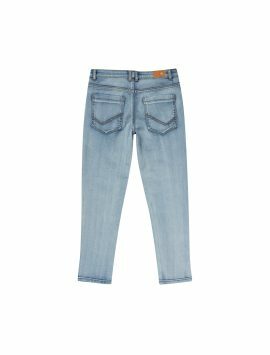 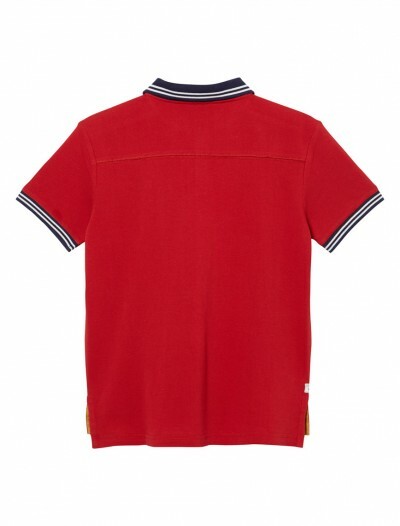 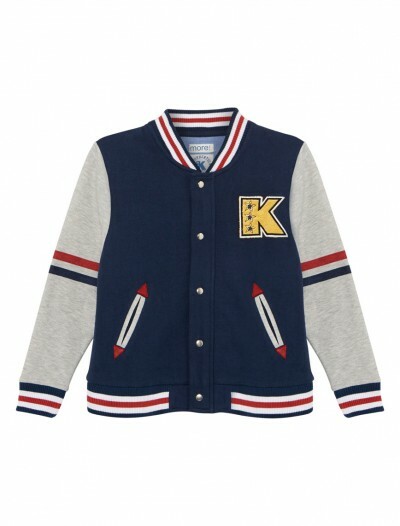 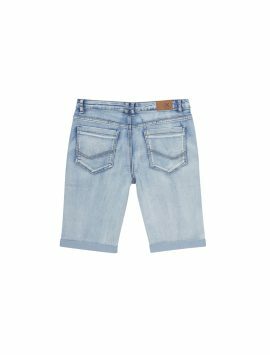 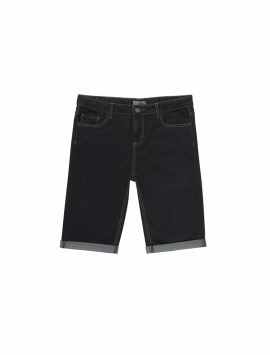 SKU: MFK0062SB Categories: Adjustable Waist Clothing, Boys Plus Size Clothing, Generous Fit Chinos.